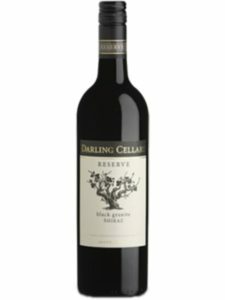 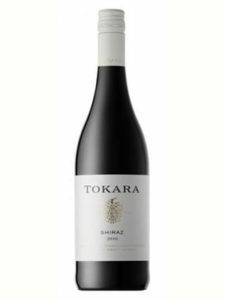 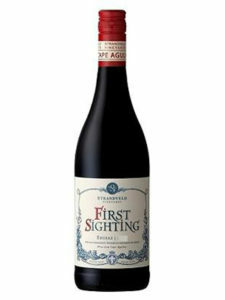 The wine has a deep, dark purple colour with succulent ripe fruit flavours, both dark and red are supported with scents of violets and delicate spice. 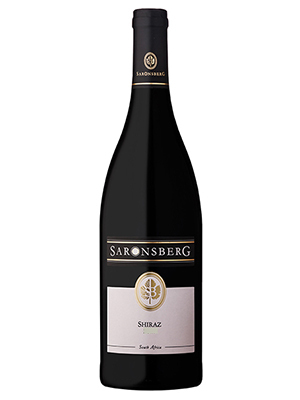 The mouth-feel has depth and clarity of fruit with integrated oak flavours. 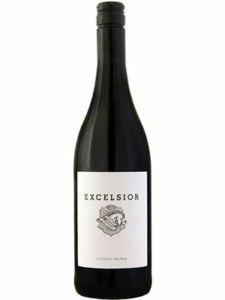 Finely crafted tannins and a beautiful layered fruit infused finish.